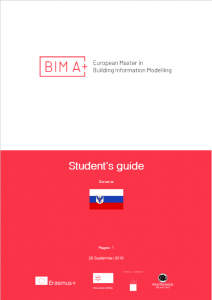 The Erasmus Mundus Masters Students Handbook (Action 1) is envisaged to assist prospective and new Erasmus Mundus students throughout the whole period of their involvement with Erasmus Mundus Master programme. 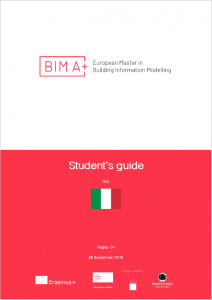 It is published by the Erasmus Mundus Students and Alumni Association and can be downloaded here. Detailed information about cost of living breakdown can be found in the Student Guides above.